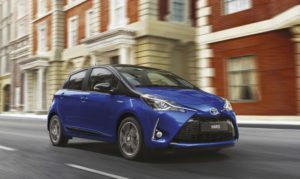 From Thursday 7 September until Sunday 10 September we will be taking part in the Toyota Hybrid Challenge, a unique test drive event that pits our hybrid vehicles against our competitors conventional ones. 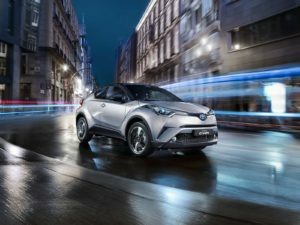 You will be able to visit your local Currie Motors Toyota centre between these dates and take the Yaris, C-HR or RAV4 (all Hybrid models) for a spin and test it against our biggest competitors. That’s how confident we are that our petrol-electric Hybrid models offer a better way to drive. All of our current Hybrid range are available with two years FREE servicing until the end of September 2017, saving you even more money on maintenance costs. It has been 20 years since the first Prius cars took to the road. 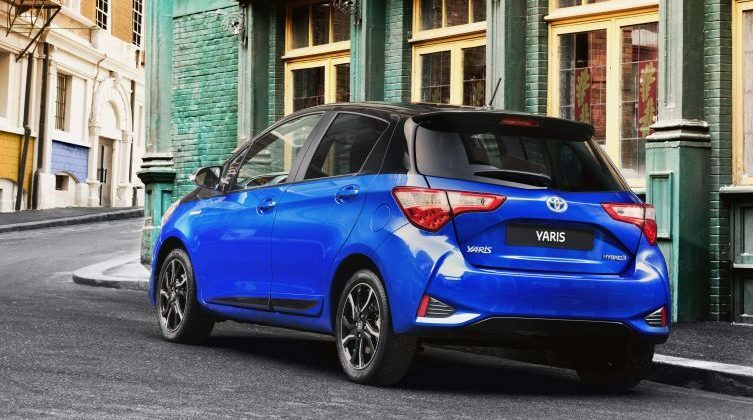 Today there are seven Hybrid models available and many more planned for the future, so there is no better time to join the millions and make the switch! Next Post:Summer of Sport – What’s happening in the local area.